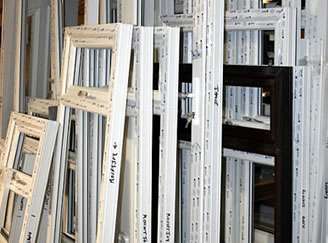 Our locally built windows and doors are competitively priced and offers the best deals..
We are proud of the UPVC window and front door products that we manufacture for our custom built windows, doors and conservatories solely for the home and commercial markets. 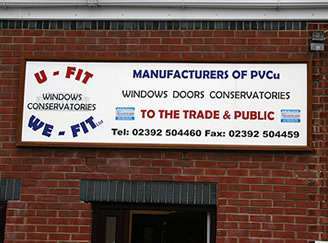 The photographs above show our factory outlet in Gosport, Hampshire where we produce our custom built UPVC products. 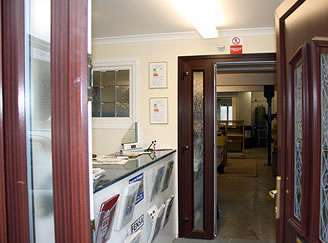 We can provide double and triple UPVC glazed windows to order, and installation by our expert staff is optional. 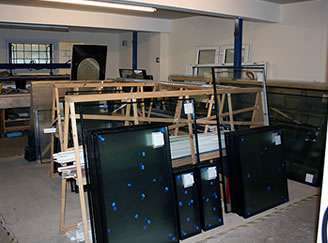 Visit our factory in Gosport and see for yourselves the quality of manufacture in the windows and door we make. It is easy to get to from all locations around Gosport including Lee-on-Solent, Fareham, Titchfield, Locks Heath, Warsash and Whiteley. Why not ask us about us installing Eurocell Equinox tiled roof systems? 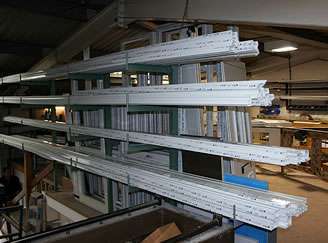 A variety of tile types and colours are available and they look like a real house extension.